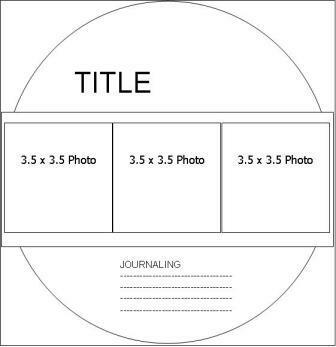 Here is a great one page plan designed for three photos, a title and some journaling. 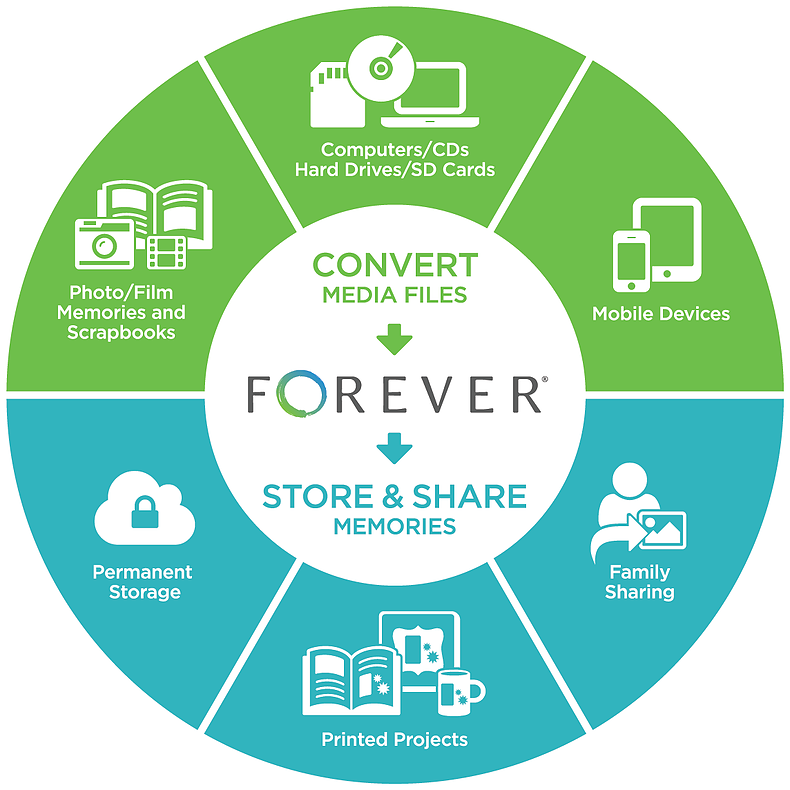 You could definitely use 3 larger photos or 2 horizontal 4×6 photos. Cut the large circle to 12″ in diameter to cover the background paper side to side, or make it slightly smaller. 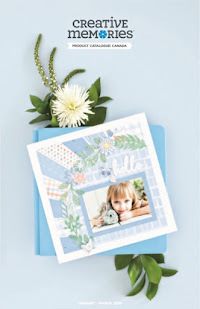 You could also use a scalloped circle or one of the pretty shaped papers instead of the plain circle.